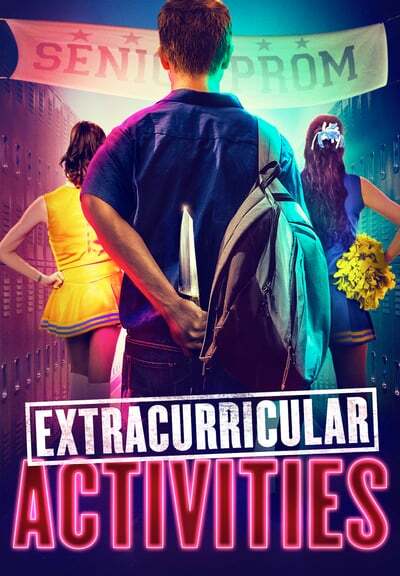 Description: This unique twist on a dark comedy follows the outrageous life of Reagan Collins, a model high school student with a "killer" after-school job that involves arranging "accidents". When his classmates’ parents become too overbearing, self-obsessed, or just plain inconvenient, Reagan offers to kill them for a price. However, when seasoned police detective Cliff Dawkins starts putting the pieces together, it’s a battle of wits to see if Reagan can keep business booming while the rising body count brings Cliff ever closer to the truth. A fantastically bold comedy starring Danielle Macdonald (Dumplin’) and Ellie Bamber (Nocturnal Animals).